Analysts recommend Qualcomm make up with Apple soon. Qualcomm needs to settle its lawsuits with Apple soon if it wants to be in the first 5G iPhone. Time is running out on this chip maker to supply 5G modems for Apple’s 2020 offering, according to an industry analyst. And that would hurt Qualcomm more than Apple. Qualcomm claims Apple owes it $7 billion — with a B — in unpaid fees on an array of patents. Apple‘s response varies from patent to patent, with the company claiming that some patents are invalid, arguing that some don’t apply to Apple products, or just complaining that other fees are too high. In a note to investors today, Barclays analysts recommend that Qualcomm quickly reach some kind of settlement. They say that this company is being hurt more by being blocked from current and future iPhone models than Apple is by not having access to Qualcomm products. Apple is the second largest phone maker in the world. 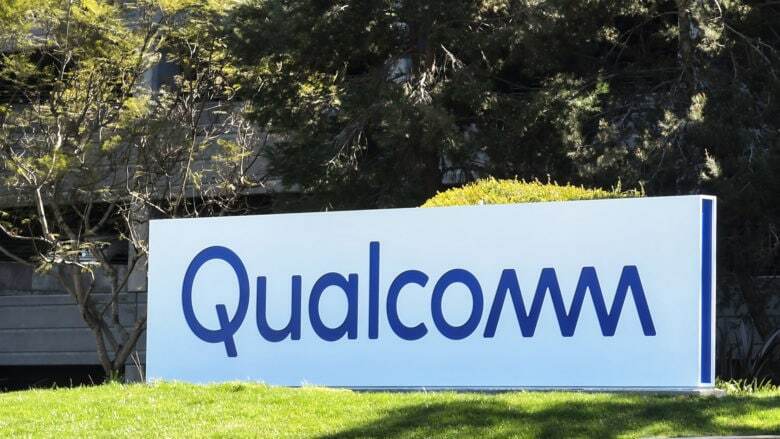 By picking a fight with this company, Qualcomm is shutting itself off from a huge market for its products. Qualcomm modems used to be included in iPhone versions as a matter of course, along with Intel’s offerings. Then the lawsuits started and Apple switched to only sourcing these components from Intel. The iPhone XS, XS Max, and XR all use only Intel 4G modems. And that’s going to be the case going forward until Qualcomm and Apple settle their court battles, according to the Barclays analysts. Qualcomm already has a 5G modem on the market. Several of the 5G-enabled handsets announced recently will use this. Intel, in contrast, won’t be able to supply 5G modems in quantities necessary to go into shipping products until 2020. With Apple apparently dependent on Intel for this vital component, a 5G iPhone might not be possible before next year. That said, there have been hints that the company might get the required modems from other sources in time for the 2019 iPhone. Other analysts have pointed out that 5G access won’t be broadly available until 2022, giving Apple years of leeway to make a handset with this tech.